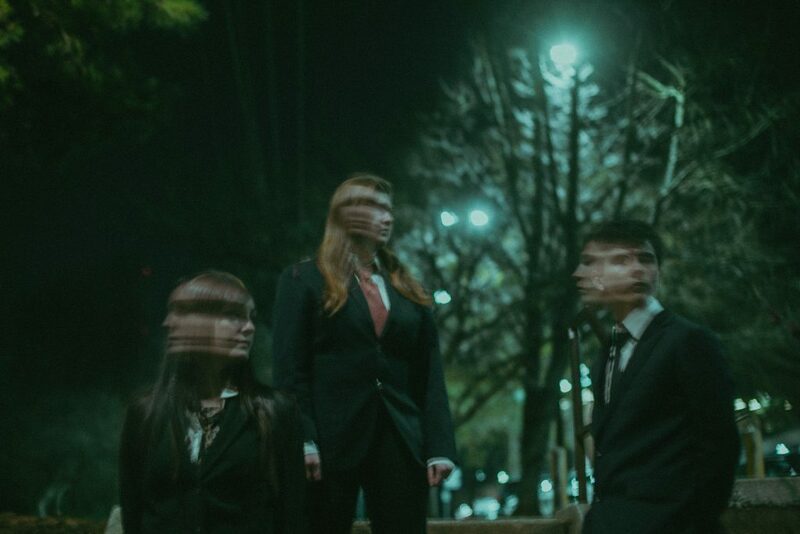 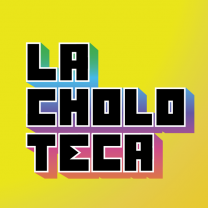 Initially beginning as a house party between friends, "La Choloteca: Ley de Latinx" seeks to provide an all inclusive, safe(r) and accessible space to commemorate the Latinx community. 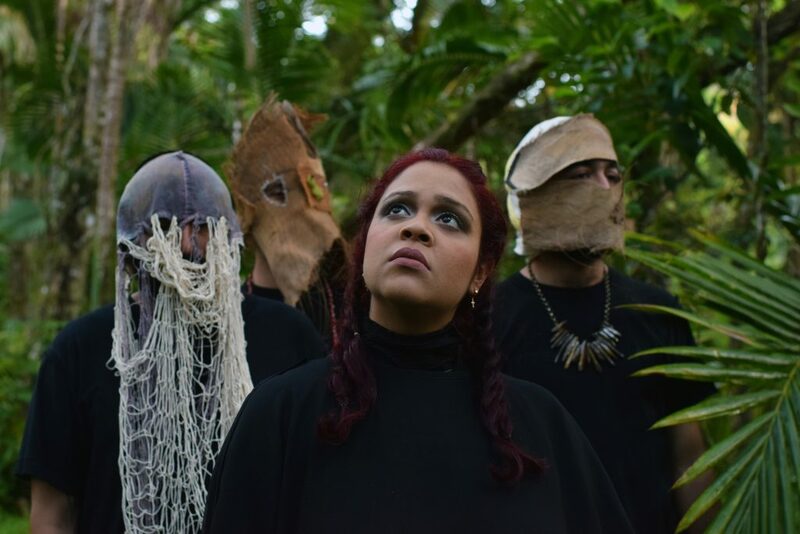 With sounds ranging from salsa, merengue y Kumbia hasta reggaeton, rock y pop en espanol, this event strives to honor our Amerindian and African roots. 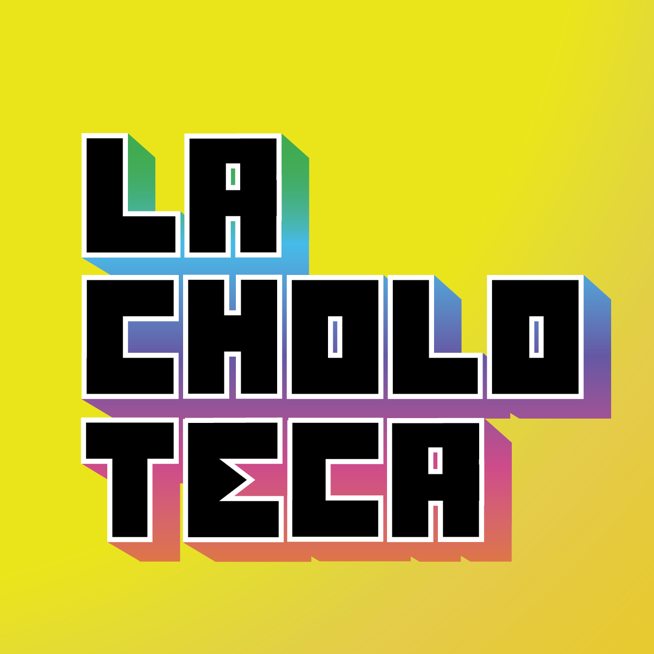 Choloteca is a project started by Josephine Figueroa, Kenneth Figueroa, Randall Ruiz and Luis Sandoval.